Having an attractively manicured yard can be a bit of a task. Especially, if like many people these days, your life is hectic and there never seems to be enough time to dedicate to the general maintenance and needed upkeep for your landscaping. Nevertheless, your hands aren't tied. There are several things that can be done to keep your property looking lovely and with minimal effort on your part. 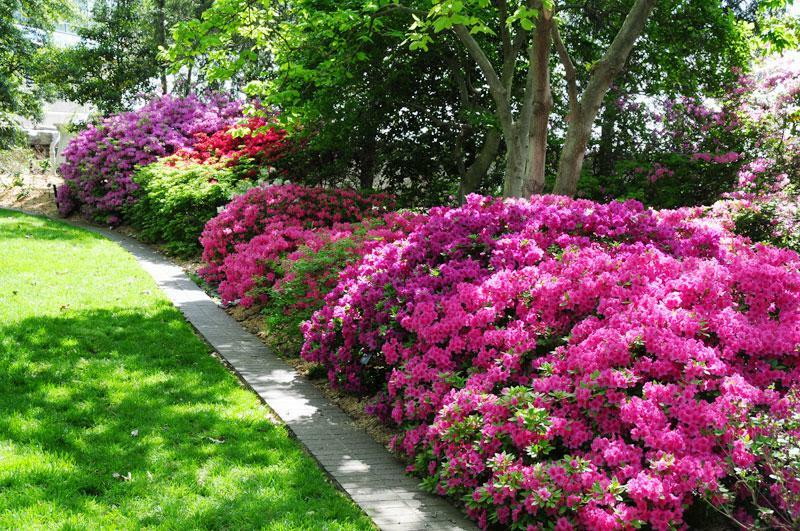 Azaleas: They bring color in fall and winter, and often provide the solution for sites with shade and acidic soil. 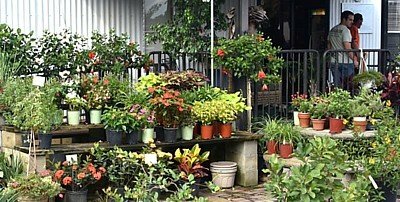 Understanding the watering needs of azaleas will help you set up a watering schedule to keep the plant healthy. These shrubs should be planted in the spring, preferably within cool, lightly shaded sites. Watering only needs to take place about once every 10 to 14 days during dry periods. Bottlebrush: There are about 25 species of shrubs or small trees in this genus from Australia. Plant bottlebrush shrubs in a sunny location. The plants are not picky about the soil type as long as it is well drained. Water bottlebrush plants deeply about once a week during the first growing season to help establish the roots. Star Jasmine: A beautiful vine prized for its very fragrant, star-shaped, white flowers. Plant near a patio, terrace or entry where the fragrance can be enjoyed. In frost-free areas, train on posts, walls or trellises, or allow trailing along as a groundcover. A superb summer container plant for colder regions; evergreen in warmer regions. Grows easily in average soils. Tolerates dry spells, once established. Texas Sage: It's an outstanding South Florida landscape choice with its silvery foliage, purple flowers and drought-tolerant nature. The lavender to purple blossoms appear on and off all year amidst small, soft, silver or gray-green leaves. Though not a true sage, this shrub is easy care and doesn't like to be fussed over. It is called the 'Barometer Plant' there, because as soon as the humidity begins to rise after very dry weather, this shrub bursts into bloom. Because it's a slow grower, trimming occasionally should be all that's needed to keep this shrub the size and shape you would like. 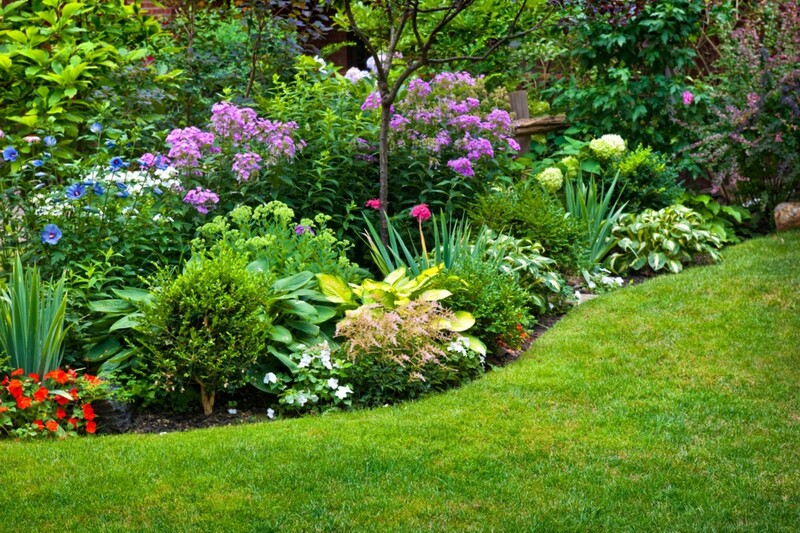 Flowerbeds are another great option for low maintenance splendor. 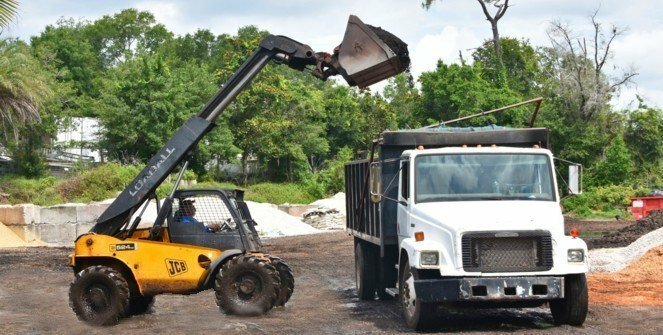 Mulch Masters offers several different ground cover plants; and along with materials such as wood chips, barks, and stones will help to hinder weed production thus saving you even more time in your garden. Creeping Fig: An easy-care solution for covering unsightly fences. Vigorous growing, dense branches cling firmly to any surface. A wonderful choice for climbing walls, pillars, arbors and fences. Small leathery dark green leaves mature into large, thick leaves; prune the mature foliage to promote new juvenile growth. Evergreen. Once established, needs only occasional watering. Flax Lily: Flax lily (dianella tasmanica), is a spreading perennial with flat, glossy green leaves. This grass-like foliage plant is often used as a groundcover, border plant, or even as an accent plant, to bring color and texture into the landscape. This fast-growing plant also works well in containers. Drought-tolerant flax lily requires little care in the landscape once it is established, making it ideal for the busy gardener. Irish African White: This clumping, robust perennial has stiff leaves radiating up and out in a fan-shaped pattern. The flower spikes blooms last only one day but are quickly replaced sporadically throughout the year. Once established, needs only occasional watering. Even if you already have plants that require daily tending, there is a solution for that as well. Mulch Masters offers the installation and repair of automatic sprinkler systems. This would take care of the watering needs of your lawn even in your absence. So, as you can see, these are only a few time-saving ideas to keep your property maintenance at a minimum. Beautiful landscaped property is not out of your reach. 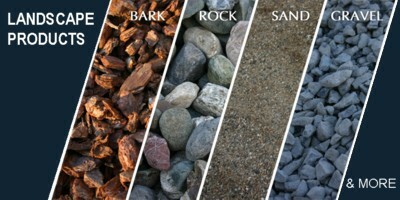 And, easy low maintenance ideas can be found simply by visiting Mulch Masters your local landscape supply company. Contact us today for affordable, low-maintenance ideas. Your free estimate is only a phone call away!